This mostly indica strain is a mix of Afghani and Blackberry strains and has beautiful dark purple buds with orange hairs. 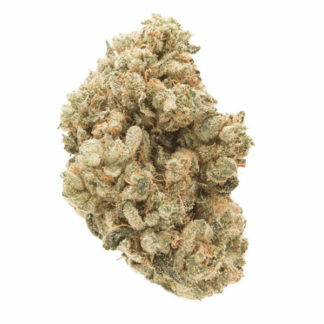 Blackberry Kush tends to have a hashy, jet fuel smell and taste that is balanced by sweet berries. 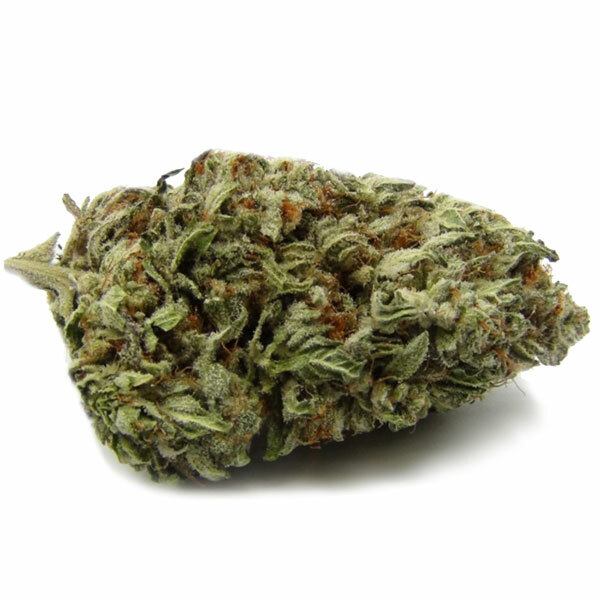 Blackberry Kush is often recommended for the treatment of pain thanks to its strong indica body effects.